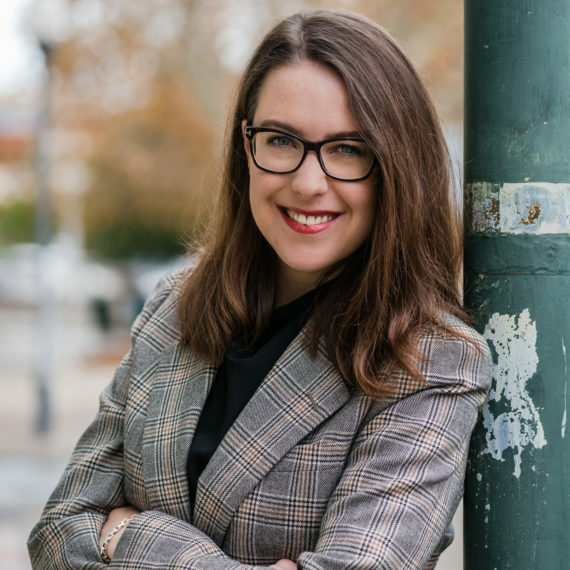 Annabel is an experienced advisor in the areas of corporate affairs, business strategy, government relations, stakeholder engagement and strategic communications. She currently works as a senior advisor for Western Power and brings to our Board her strategic engagement skills as well as an extensive not-for-profit board experience. Annabel is rapt to be able to work with the Impact Seed team to grow Western Australia's awareness of the benefits of social enterprise investment, and change the conversation about how to align business and purpose to make investments matter.